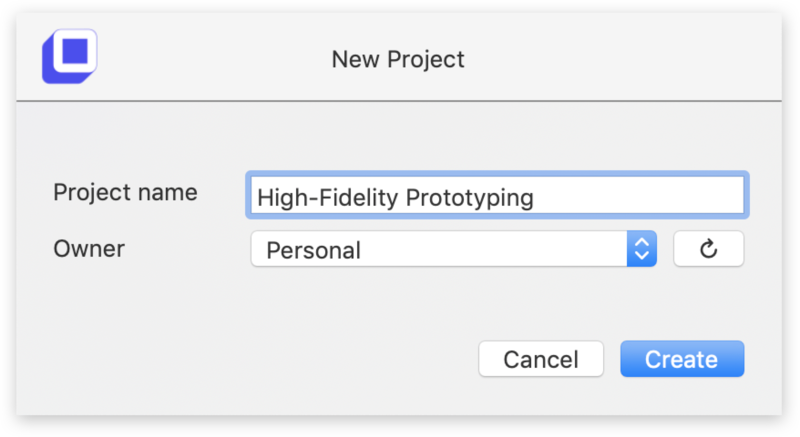 Once you are happy with your design in Sketch and want to start collaborating with others, you need to sync your Sketch design to a Project that can later be added to a Team or just stay in your Personal workspace. 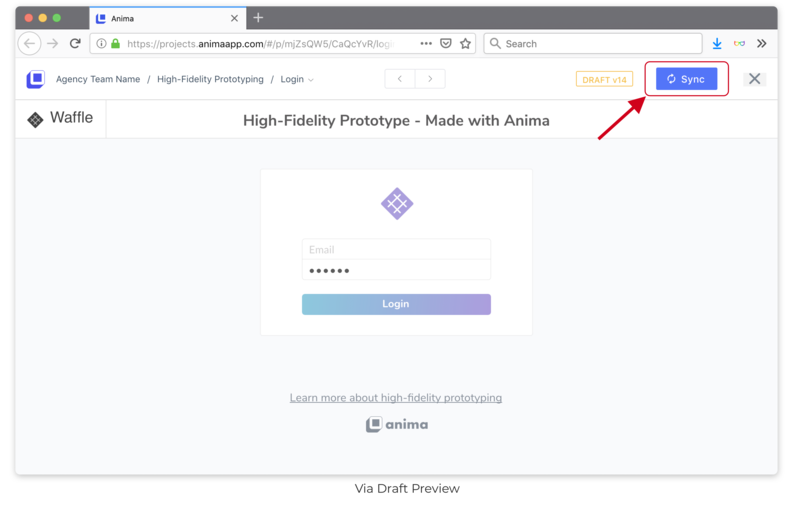 Anima allows you to share Projects, create Teams, assign different Access Levels, receive feedback as Comments, share Specs, and more, all in one place. In this guide, we are to learn to how to collaborate with others on a website or prototype. 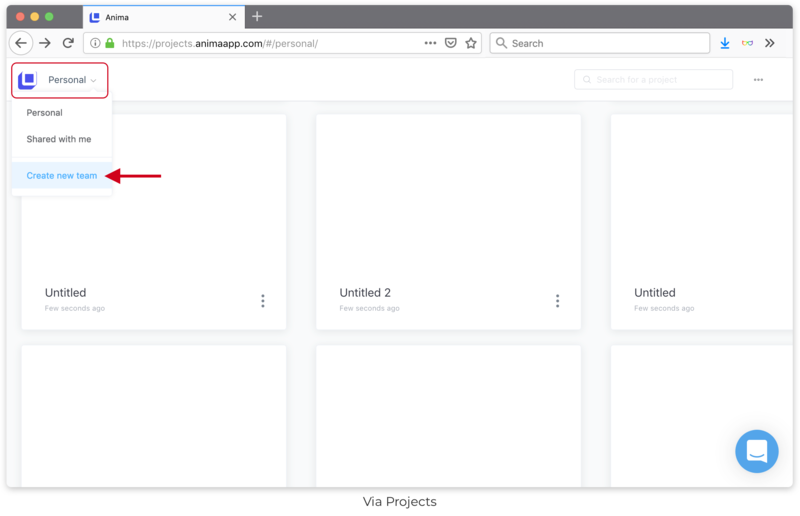 Now that you have a Project, we are going to add it to a Team where other Members can see it and collaborate. 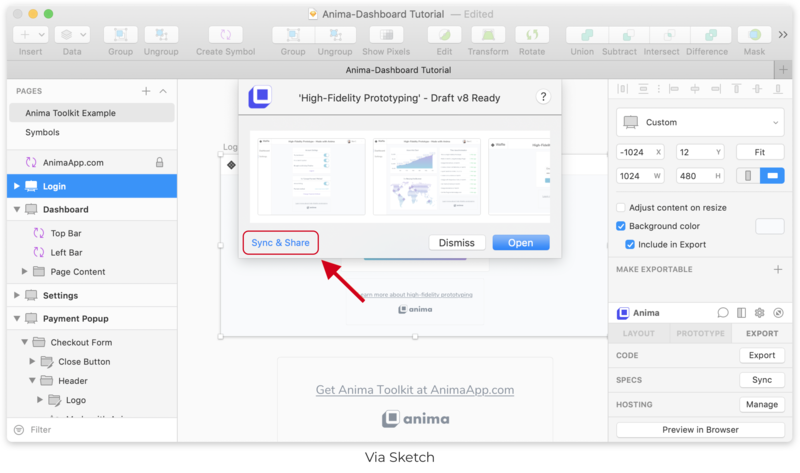 Members will not see your design changes until you Sync your Draft with the rest of the Team. 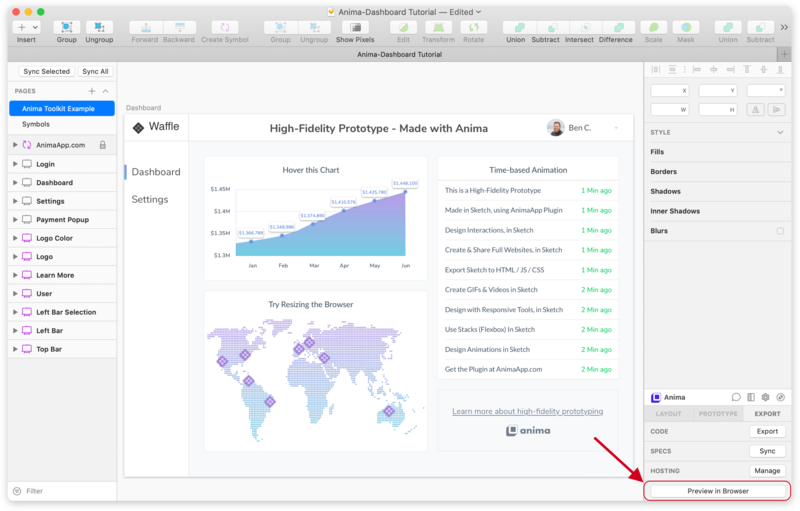 In this step, we are going to Sync your design Draft so everyone you added to the Team can see your changes. Notice that you can set different Access Levels to your Team Members. 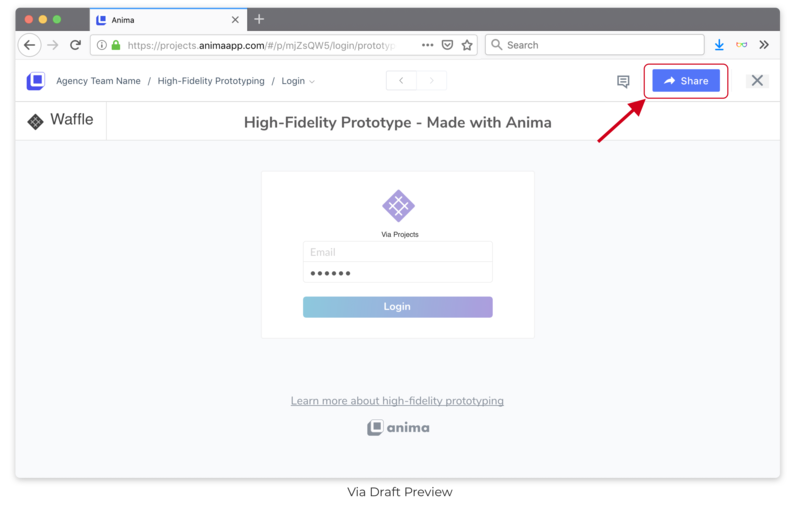 When viewing the Prototype in the browser, click on the Dialog Icon to leave Comments and feedback. 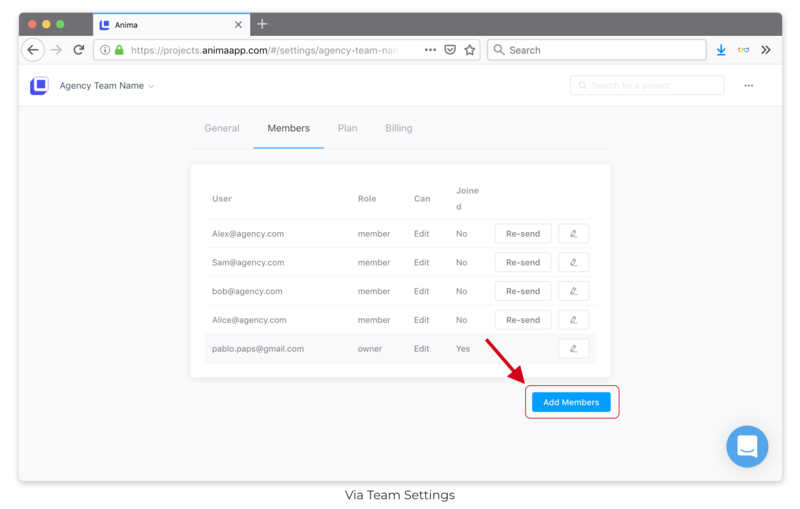 Create a Public Link to share and invite others that are not in your team (i.e. Stakeholders, Marketing Department).